No words! These are amazing! My Goodness, what attention to detail! These are stunning! Reminds me of the new wall stickers you can buy. But then they aren't nearly quite so delicious. OMG they're sooo coool. 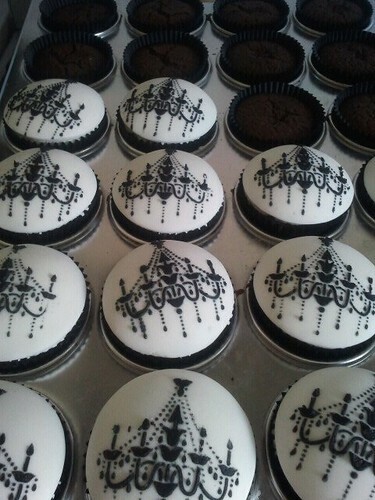 Very classy yet also delish to look at. This would be perfect gift ideas as well. All your work is beautiful, congratulations! I’m really excited you’re sharing this food. But I want to be sure about Digestive Enzymes.